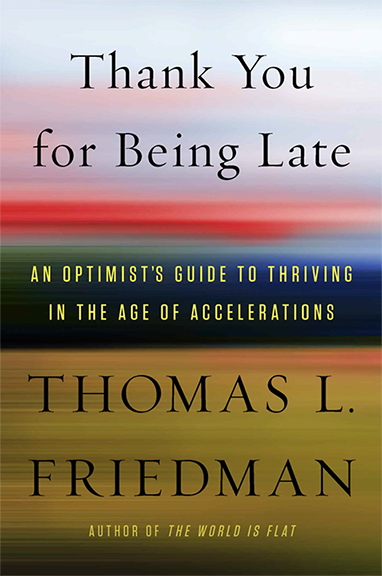 In-depth exploration of the forces driving the world today and how you can continue to thrive. Click here to see this book on Amazon. 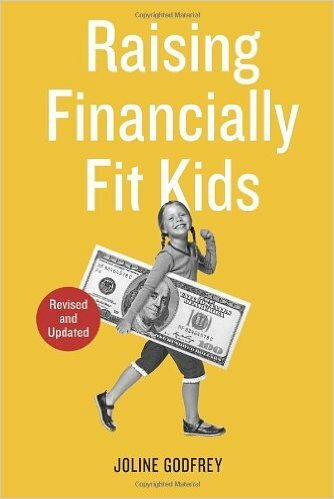 A well-organized book on how to teach kids about money, broken into sections with appropriate skills and tasks for each age. Click here to see this book on Amazon. 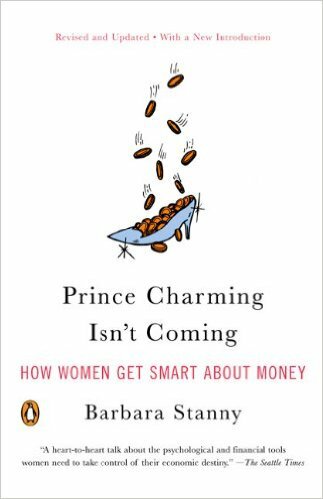 An empowering book for women on why they need to take responsibility for their financial well-being. Click here to see this book on Amazon. 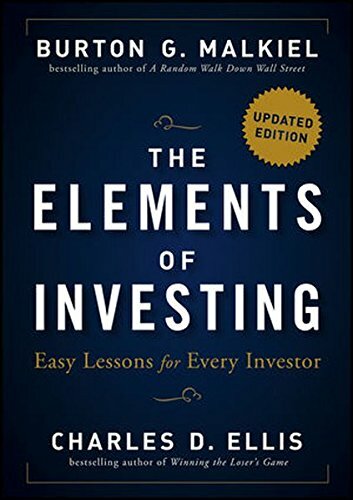 An easily understood primer on basic investing concepts. Click here to see this book on Amazon. 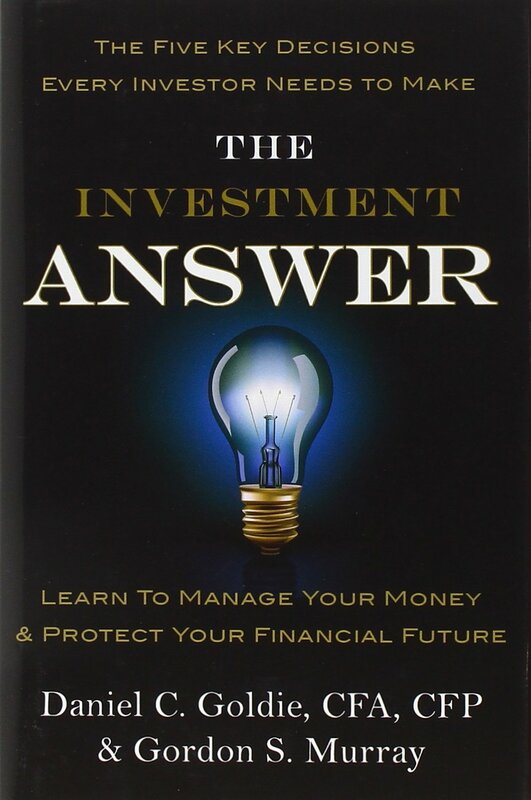 An easily understood book distills the investment process into just five decisions–five straightforward choices that can lead to safe and sound ways to manage your money. Click here to see this book on Amazon.